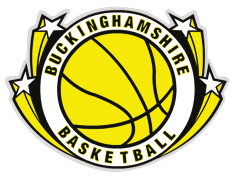 Finals will take place at 10.15am on 11th March 2012 between: Hertfordshire Warriors vÂ AGS Hornets. N.B. Photos will be taken on the finals day.